Christmas morning 2017 dropped 7 inches of powder snow to the Boston area. I had to clear the snow anyway, so I figured this was as good a time as ever to check out the EGO 21-inch 56-Volt Snow Blower. EGO has always impressed me as an outdoor power equipment [OPE] platform. I own an EGO lawnmower, string trimmer chainsaw and blower. 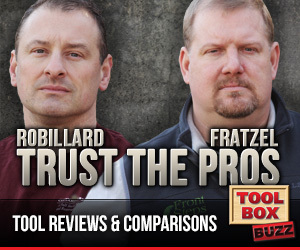 The EGO line offers most of the tools you need to maintain an entire yard. I look at the EGO tools as a well-engineered platform that solves problems for me outdoors. I’ve also found many other construction related uses for the EGO blower. The EGO platform, is a compete OPE platform that completely eliminates the hassle of gas, oil, fumes, noise, and a pull cord. The EGO snow intake and inner body is constructed of 8-gauge powder coated metal. The scraper is plastic, and the rubber on the auger paddles are both designed to be easily replaced as they wear. The Ego snow blower weighs 53 lbs. without the batteries. The EGO 21-inch 56-Volt Snow Blower has a dual process starting procedure for safety. There is a conveniently located push button safety and bail switch lever that both have to be activated in order for the snow blower to stay powered on. When the bail switch is released and electric brake stops the auger within 3 seconds. The EGO 21-inch 56-Volt Snow Blower has a super quiet, 2000 watt, brushless motor. The motor engages the snow auger via a belt and pulley system. The entire process is governed and protected by a computer against overloads and voltage draws. There are no shear pins in the auger, it’s all electronically controlled. 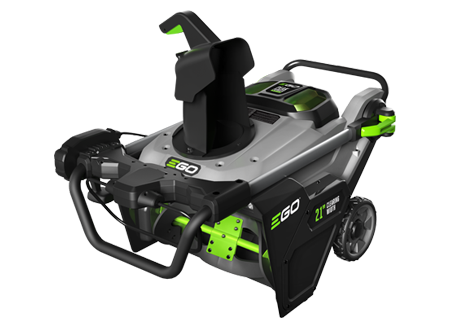 The Ego snow blower has a capacity for two batteries, but will operate on one battery. When connected to two batteries, the computer will draw from the stronger battery charge until that battery charge matches the other battery’s charge. At that point, the computer will start combining the batteries and using them together. The EGO 21-inch 56-Volt Snow Blower is equipped with a power indicator to indicate the charge level of the battery pack(s) and the working status of the snow blower. 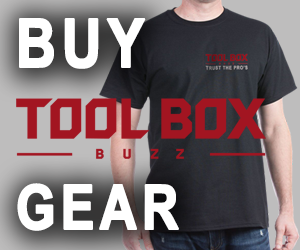 The power indicator will illuminate when the auger is rotating or when the LED headlights are turned on. The green light indicates that the battery pack(s) is over 15% of its charge capacity. 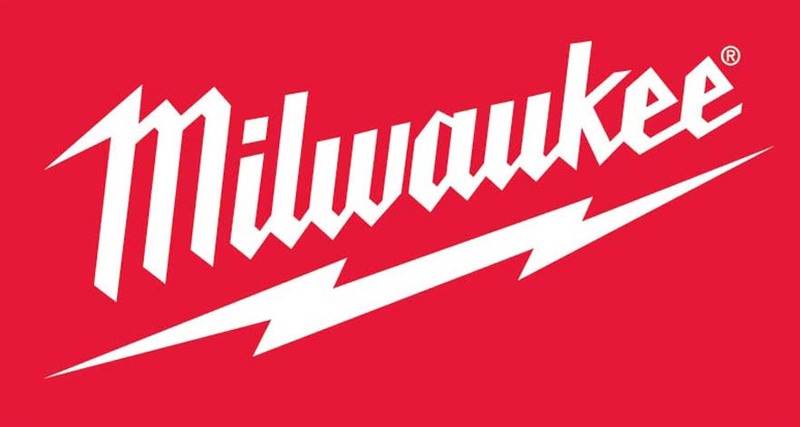 The red light indicates that the battery pack’s charge is low. The blinking red light indicates that the battery pack is nearly depleted and needs to be charged immediately. Flashing orange means the snow blower is overloaded. We noticed that you can push the unit too hard and it will bog down or shut down. The EGO 21-inch 56-Volt Snow Blower has built-in overload-sensing elements. When the snow blower is overloaded, the motor will decrease the speed automatically and you will hear the volume of the motor decrease. This is an indicator that you should slow down your pace or narrow the clearing width in this case, after which the motor speed will resume its normal setting automatically. If this remedy does not solve the overload situation, the sensor will shut off the motor automatically and the power indicator will blink orange. A shut down will necessitate you to remove the battery pack(s) from the snow blower. Check to see if there is snow or ice stuck in the auger and deck. The Ego Snow blower has a 21” wide auger opening and we used it in both a 6-inch as well as 8-inch wet snow testing environment. We were amazed at how well it worked. We cleared a driveway of 20’ x 50’ as well as two 3’x30’ walkways before the batteries needed charging. This snow blower is perfect for the 6″-8″ snow fall range. Anything more than that we recommend doing two or more passes. It will handle deeper snow but you’ll have to slow down your pace or narrow the clearing width. The EGO snow chute rotation is easily adjusted left and right, via a throttle lever, and provides 180 degrees of coverage. The lever is conveniently located on the Ego’s handle. The chute deflector angle of throw is adjusted manually by a hand lever on the chute. The snow chute throws the snow a good distance, EGO claims 35 feet of snow throwing distance. We didn’t measure. A variable-speed controls the auger, which impacts how far the snow is thrown. The unit is NOT self-propelled so you need to push it into the snow. We found that pushing the snow blower uphill can cause the operator to slip and possible fall. The EGO is best used on level ground. If you find yourself slope, we recommend using a switchback [side to side] snow removal approach. The EGO 21-inch 56-Volt Snow Blower kit includes two (2) 5.0Ah batteries and the Rapid Charger. 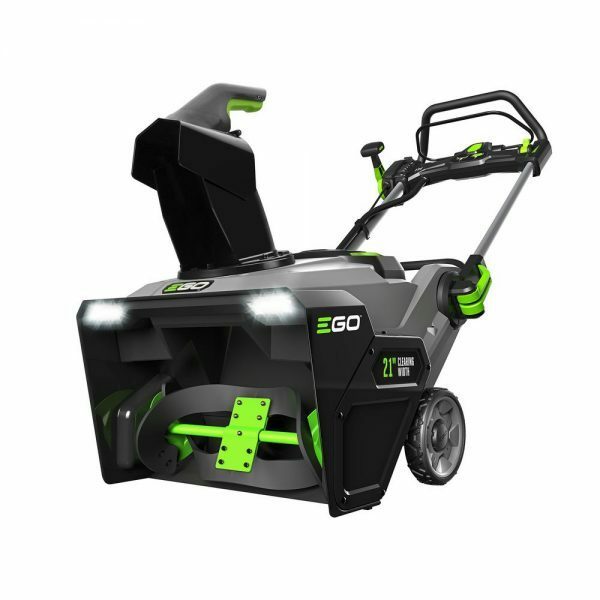 EGO POWER+ Snow Blower for approximately $700.00. The Ego has a quick-fold handle for compact storage. There are two quick-release levers on both sides of the handle. Once the quick-release levers are open the opposite, attached knobs can be loosened to either fold the handle for storage, or tightened to extend, and use the snow blower. The snow blower may not properly start if its battery temperature is -4°F (-20°C) or less. If unit doesn’t start, Ego recommends that you remove the battery from the snow blower and allow it to warm indoors for 10 minutes or longer. Reinstall the battery and try again. The EGO 21-inch 56-Volt Snow Blower has small 7-inch, lawnmower type wheels, which would get into ruts from time to time. I’d like to see EGO add wider wheels to the unit. 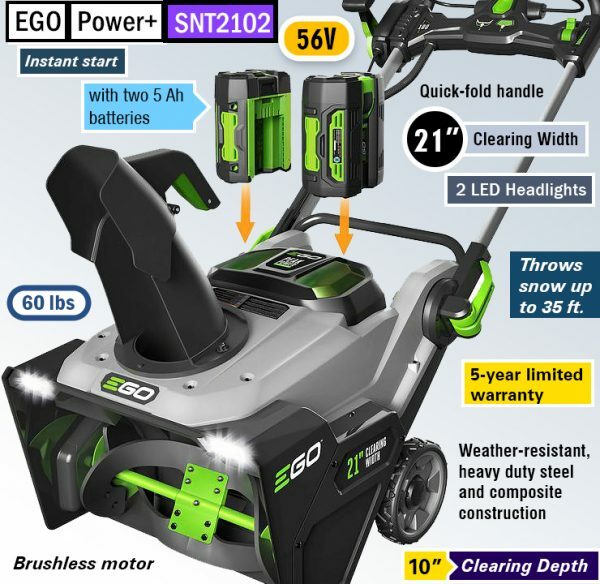 We’ve been fans of the EGO system for some time and this snow blower did not disappoint. You have to agree that that NOT having to deal with a pull cord, gas, oil and fumes is nice – right? We found the EGO 21-inch 56-Volt Snow Blower quiet, powerful and dependable. 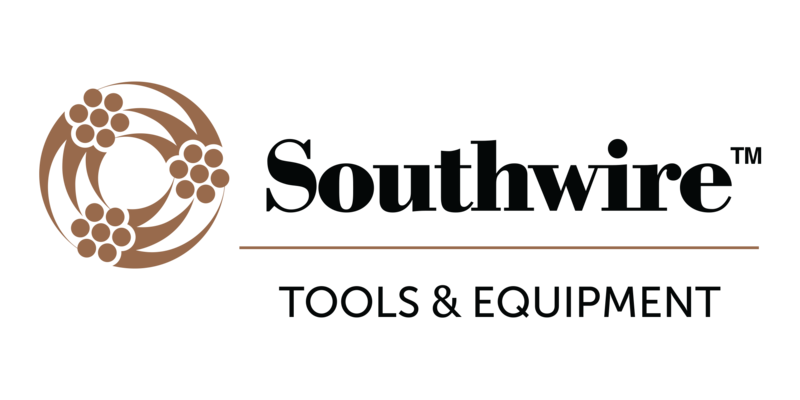 This tool works extremely well at removing and throwing the snow and it has the power to be your stand alone snow blower. Loved the review of this EGO snowblower. I just purchased one and have never used a snowblower before. Would be nice to see a video on how to set the snowblower up. I realize to guys it is easy but I am a female so it would be appreciated. Thanks. Good review. I have had an ego in the past and really like it.